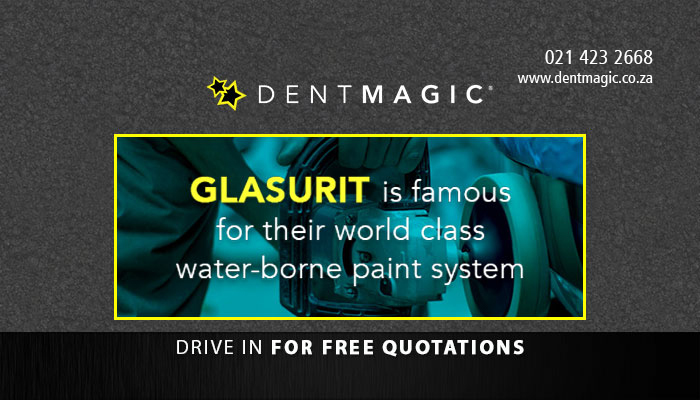 If you are looking for professional, efficient service, then look no further than Dent Magic! We are one of the most established and experienced automotive body and mag repair shops in the Northern Suburbs and surrounds, and are a registered member of the South African Motor Body Repair Association (SAMBRA). 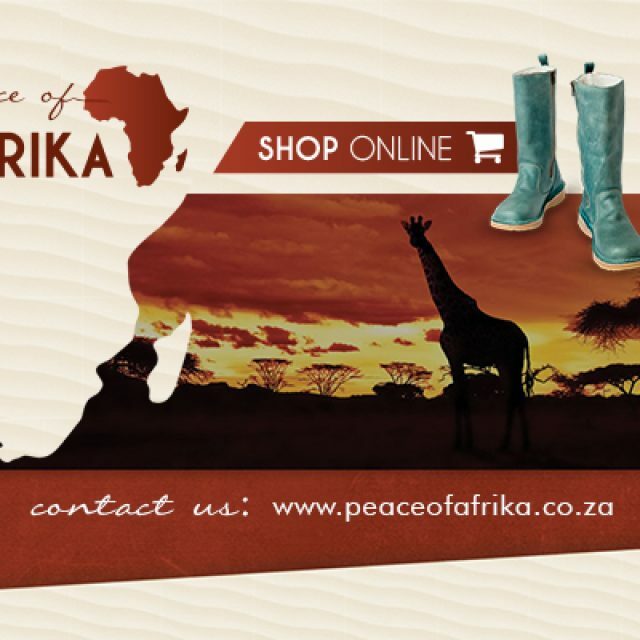 This gives our clients complete peace of mind that their vehicles will be well-handled and taken care of. 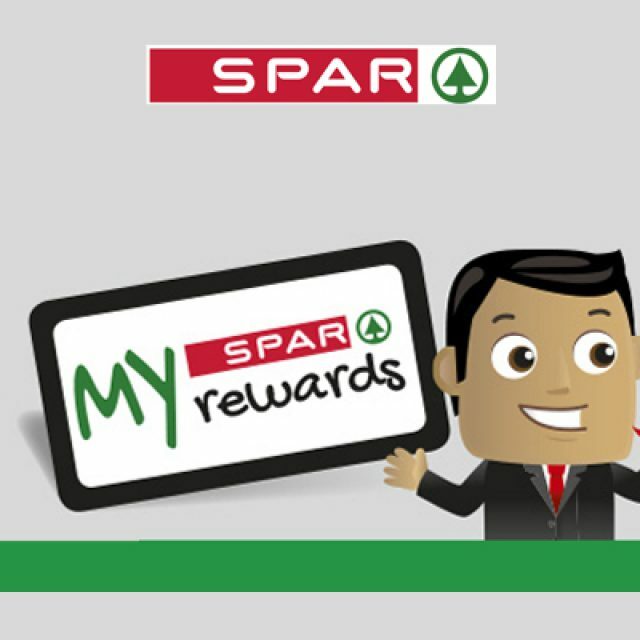 Our repair services carry a comprehensive 36-month warranty, which we stand by completely. Our customer service delivery is outstanding, which is why Dent Magic is the preferred automotive body repair store of the area! 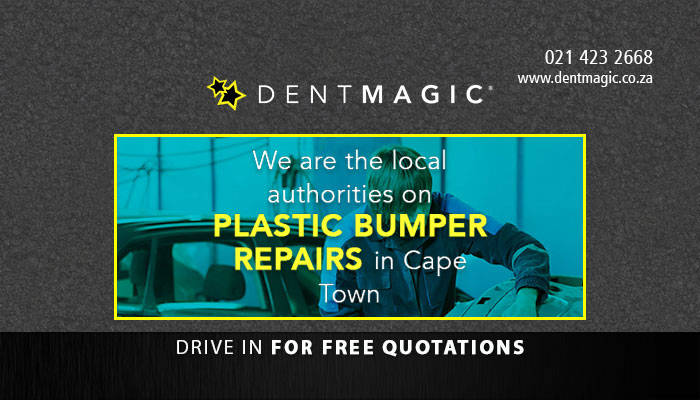 The Dent Magic team comprises professionally qualified and trained panel beaters, who have countless years of experience in the industry. 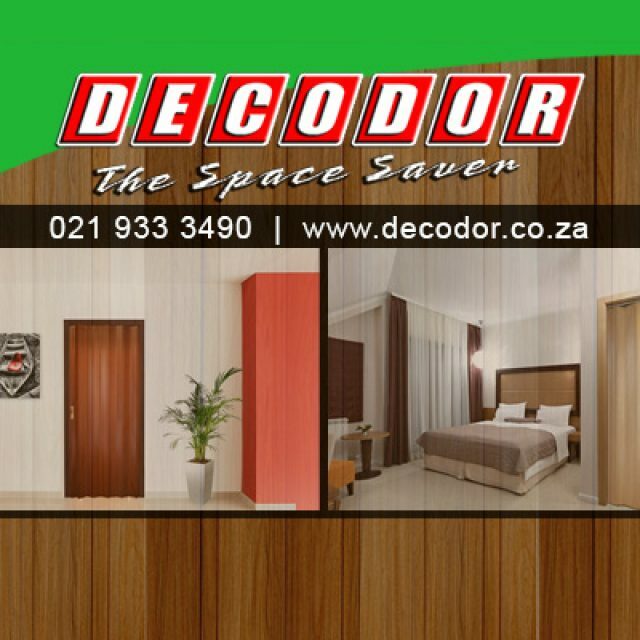 These experts are able to deliver efficient, timeous and affordable services to our clients, no matter what the problem may be. 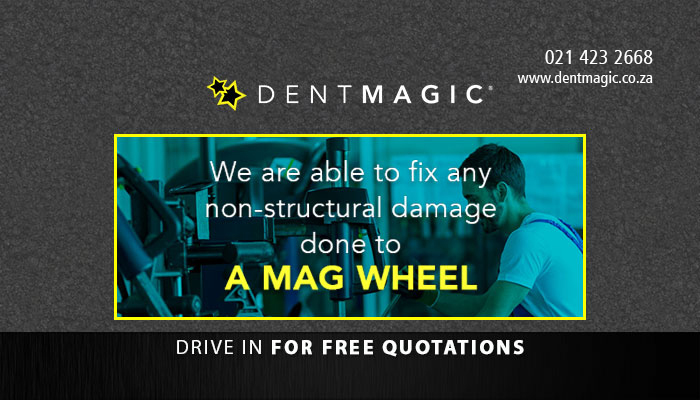 Dent Magic also makes use of the most cutting-edge techniques and equipment, making us one of the best panel beating and motor vehicle repair companies in the market. 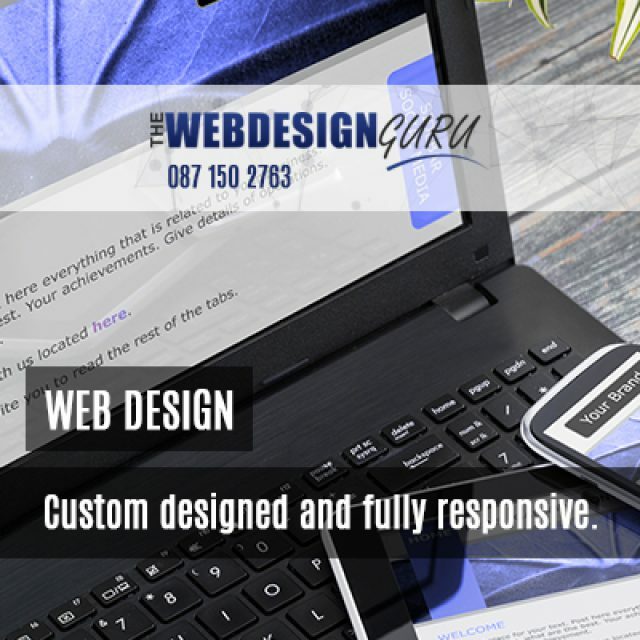 Our clients have come to expect nothing but the best from us, which is why we also provide mobile, paintless repair services throughout the Boland and Cape Peninsula regions. These units will come directly to your home to repair damages to your motor vehicle. 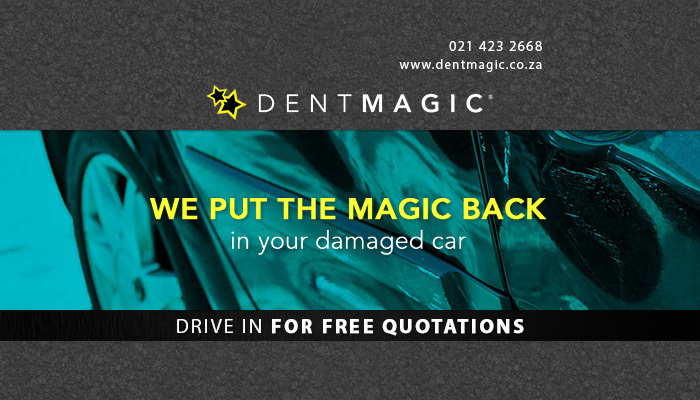 If you would like to make use of our quality services, please feel free to visit our website or contact the friendly Dent Magic team directly!